Stop the presses. It’s not happening. Head coach Tom Thibodeau will not be adding a fifth member of his former Chicago Bulls team to the Minnesota Timberwolves’ roster. Fresh off signing Luol Deng to team up with fellow former Bulls teammates Derrick Rose, Taj Gibson and Jimmy Butler, the Wolves are reportedly not interested in veteran big man Joakim Noah. 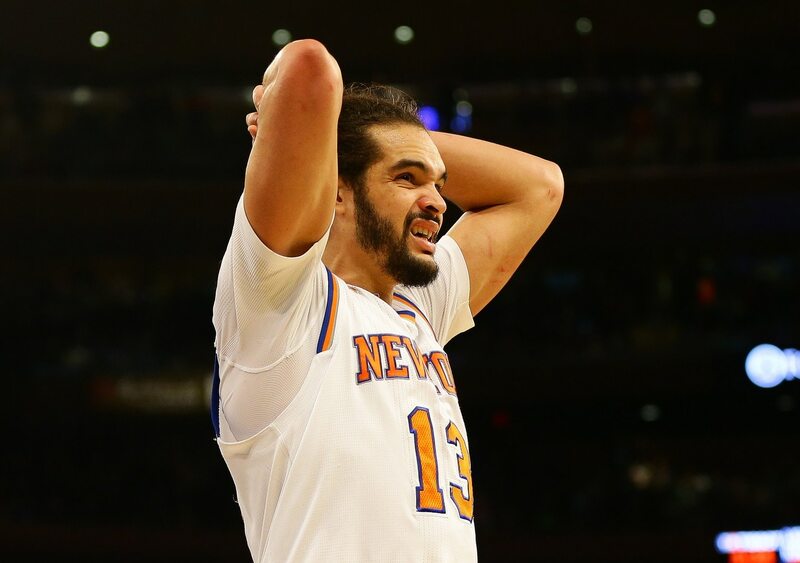 The New York Knicks are expected to buyout the remainder of Noah’s four-year, $72.59 million deal after he fell out of favor with the team last season. At that point, the former All-Star will become a free agent. At the very least, Thibs knows where to draw the line. Noah, 33, averaged 4.6 points and 7.9 rebounds while playing a grand total of 53 games in two seasons with the Knicks. The team paid him $655,000 per appearance and north of $141,000 per point scored during that span.